State Registered Investment Advisor. Recently, the North American Securities Administrators Association, Inc. (“NASAA”) issued a request for public comment regarding a proposed Investment Advisor model rule for information security and privacy. Second, a proposed amendment to the existing investment adviser NASAA model recordkeeping requirements rule to require that state registered investment advisors maintain these records (“Proposed Recordkeeping Rule Amendment”). Third, a proposed amendment to the existing investment adviser NASAA model Unethical Business Practices of Investment Advisers, Investment Adviser Representatives, and Federal Covered Advisers (collectively “UBP Model Rules”) to include failing to establish, maintain, and enforce a required policy or procedure to the enumerated list of unethical business practices/prohibited conduct (“Proposed Unethical Business Practices Rules Amendment”). 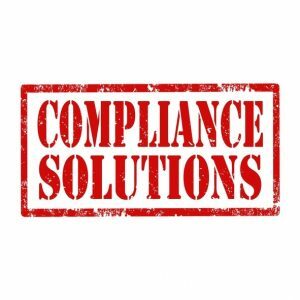 Create uniformity in both state regulation and state registered investment adviser practices. Comments on the Rule Proposal are due on or before November 26, 2018. 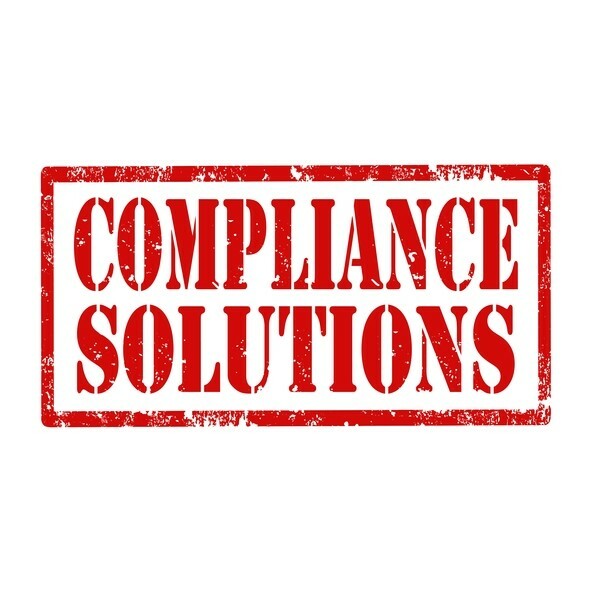 State registered investment advisors needing compliance assistance with their written policy and procedures should contact Registered Advisor Services today!